Advocacy for others is a core company value for Johnson, CEO of Pretzel Power and the recipient of our 2018 MVP Community Involvement Leadership Award. 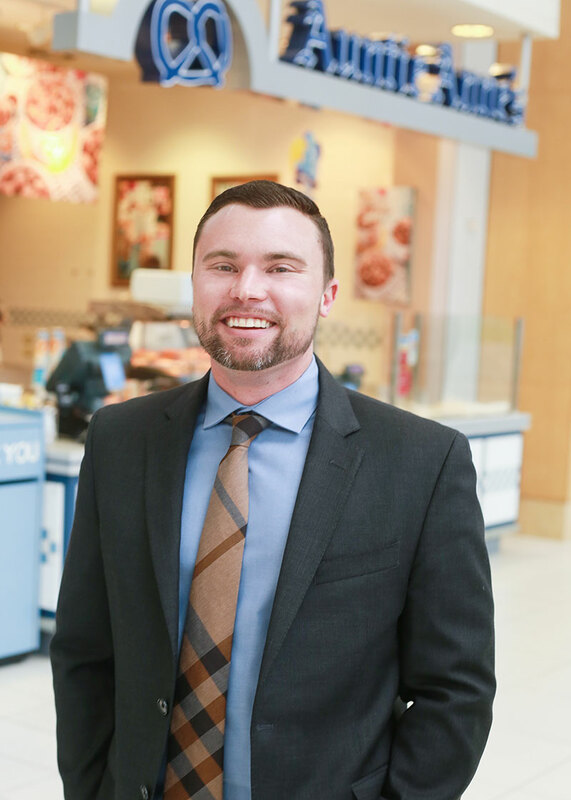 Johnson operates five Cinnabon and five Auntie Anne's Pretzels locations in the San Francisco Bay Area and says he's "in this for life." This wasn't always the case. He was on his way to law school when he opted instead for an MBA to pursue business ownership as an entrepreneur. Johnson says this was the best decision of his life. "I spent my childhood and young adulthood working in my parents' stores," he says. "They had three Auntie Anne's stores and ran them very ma-and-pa style. After deciding against going to law school, I spent about 18 months building the infrastructure we needed to begin growing." 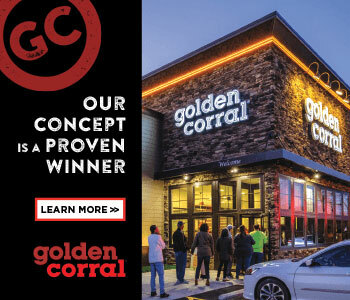 These days, Johnson is all about growth, with plans to ultimately be a multi-state and multi-country franchisee--with a commitment to every community his business serves. His contributions are vast and varied, ranging from sponsorships and fundraisers for schools, nonprofits, and local police and fire departments to mentoring youth. His company was ranked the area's #2 LGBTQ-owned business by the Silicon Valley Business Journal, based on ownership and number of employees. In addition, he actively lobbies on behalf of business and labor issues. Most recently, Johnson signed on as an industry leader to serve as sponsor for the California Restaurant Association's new job readiness training program, Force In Training (FIT)--a first-of-its-kind training program for high school students to teach job skills such as how to conduct a job search, prepare a resume, and be a good leader. Johnson, an Auntie Anne's Franchisee of the Year before the age of 30, knows firsthand the power that believing in others can have to change lives. He recently attended a graduation ceremony of a former employee who had approached him looking for a second chance. Johnson gave it to him. "He was headed down a dark path of drugs and alcohol," Johnson recalls. "I hired him and was able to mentor him in business. After several years of employment, he was overseeing one of our locations. He left to start his own business and obtain a degree in entrepreneurship. The company he built is now a multi-million-dollar business and is thriving." Working in my family's stores growing up. Learning the value of a dollar early in life. Getting my MBA. Winning Auntie Anne's Franchisee of the Year before age 30. Never typical, always changing. That's why I love this business! It's not about pretzels, it's about people. Becoming successful by helping others. We give to get, to give again. We are in the people business first and foremost. Autonomy. Believing in others to do the right thing and hold themselves accountable. Number of stores. I have 10 now and would like to keep adding. In 5 years I would like to operate in multiple states. In 10 years I would like to be multi-country. Birthday and anniversary date recognition, bonuses, vacation time, group events, traveling out of state to attend leadership seminars, and providing praise and recognition whenever possible. No exit strategy. I am fulfilling my family's legacy and am in this for life. My partnership with the California Restaurant Association and Force In Training--hiring and mentoring high school kids, putting on local school fundraisers, supporting local law enforcement, the chamber of commerce, and being named the Silicon Valley Business Journal #2 LGBT-owned business. I also am actively involved in local and state lobbying efforts on business and labor issues. We hold ourselves accountable by doing what we say and by being transparent. We constantly ask how we are adding value and look for ways to improve communication and the sharing of ideas. We try to speak the language of our crew members, which means doing everything digitally. We conduct training on iPads using a very robust training software. Labor and inventory management is all done on the Restaurant365 software. Our stores run on the Revel iPad-based POS system. We embrace technology any way we can. Empathy and humility and generosity. Work should always be fun. Our locations are all clustered densely in the San Francisco Bay Area, so all of us live and work in the same community. Our customers are often our neighbors. We hire from the same pool of people who visit our locations. It's important that we give back to the community that has given us so much. Autonomy, transparency, humility, and generosity.